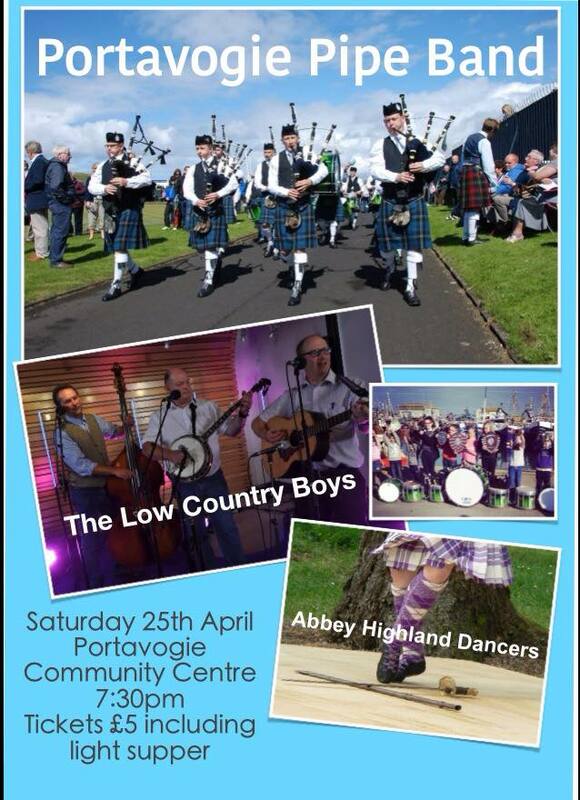 Portavogie Community Centre! Sat .25th. April 2015 @ 7.30 pm. 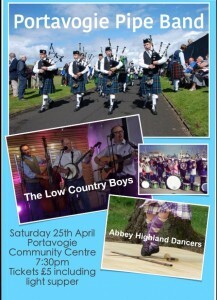 April 24th, 2015 | Blog | Tags: Low Country Boys Ulster Scots, Portavogie Pipe Band, ivan mcferran, low country boys, low country boys scots irish | Comments Off on Portavogie Community Centre! Sat .25th. April 2015 @ 7.30 pm.